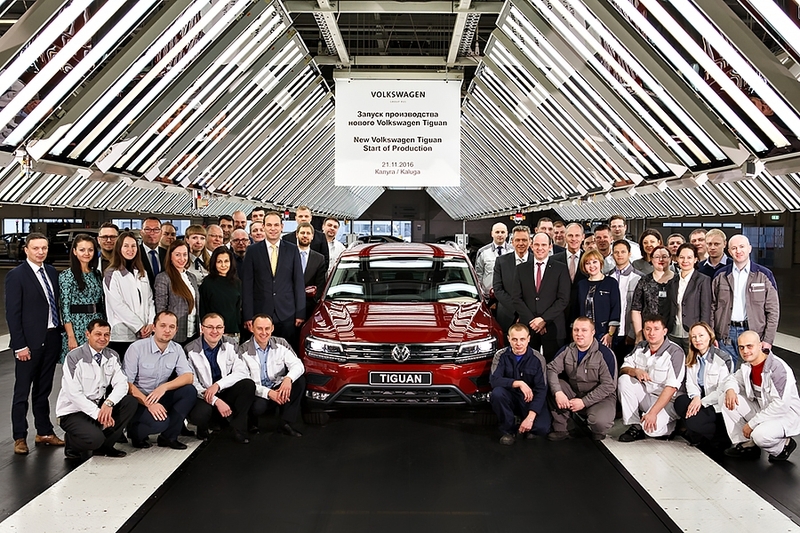 “This year Volkswagen Group Rus celebrates 10th anniversary of car manufacturing in Russia. The сompany achieved top results over these years and it now continues to improve technologies, to develop personnel and to expand cooperation with local suppliers in order to deliver high quality products. Russia-made Volkswagen cars – Polo, Jetta, Tiguan – comply with all international quality corporate standards and are in high demand at the market”. Volkswagen Group Rus LLC is a plant manufacturing passenger cars. 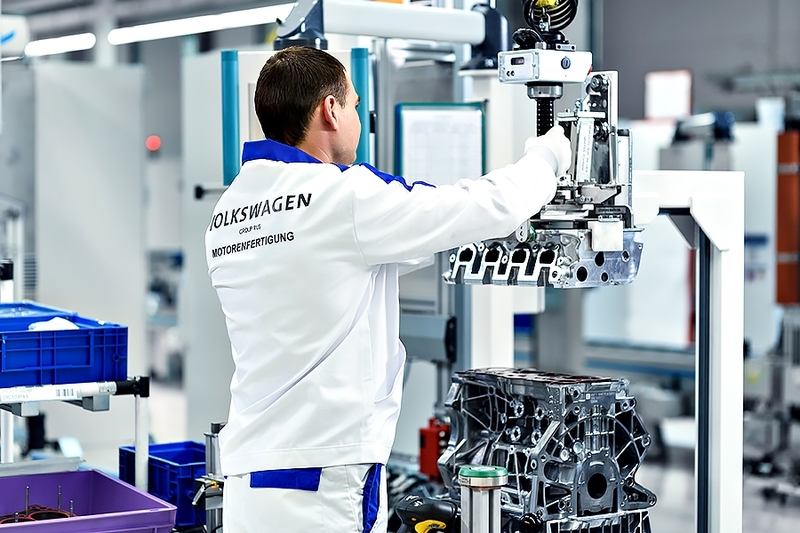 Volkswagen investment project is currently the largest one for Kaluga Region. On May 29, 2006 an agreement was signed in Moscow between the Ministry for Economic Development and Trade of the Russian Federation and Volkswagen AG Corporation to build a car assembly plant in Kaluga. Since November 2007 Volkswagen Group Rus has been manufacturing passenger cars in Kaluga, at a 170-km distance, to the South-West from Moscow. In October 2009, CKD production cycle was officially launched at the plant in the presence of Vladimir Putin and top government officials. On June 14, 2011 Volkswagen Group R and GAZ Group concluded a contract assembly agreement for manufacturing of Volkswagen and ŠKODA cars at GAZ plant in Nizhny Novgorod. 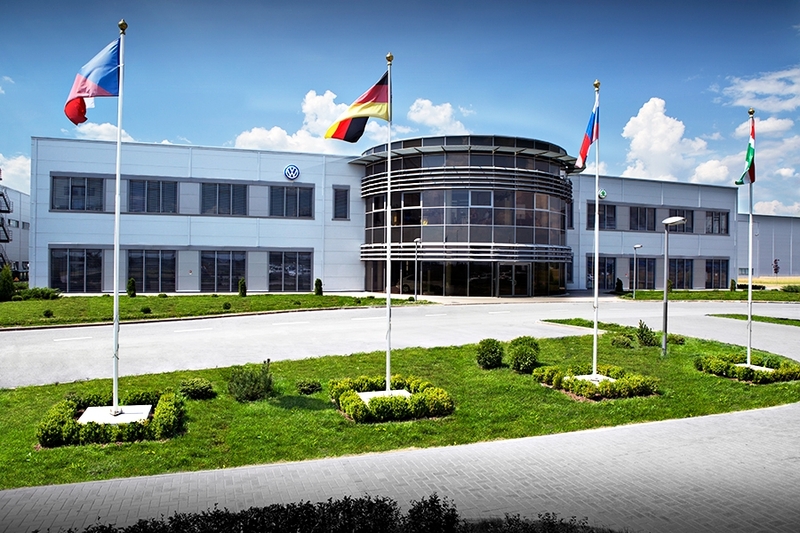 In accordance with the agreement, CKD cycle of ŠKODA Yeti, Volkswagen Jetta and ŠKODA Octavia cars is organized at the GAZ plant. The company became one of major investors in Russian automotive industry with volume of investments equal to EUR 1.3 bln. Plant operated by Volkswagen Group Rus LLC is located in Grabtsevo Industrial Park; plant capacity is 225, 000 cars. Petrol engines of ЕА211 series, 1.6 L are manufactured. Mechanical processing of cylinder block, head of cylinder block, crank shaft and engine assembly are performed at the plant. Ready engines are supplied to Kaluga plant and to assembly conveyor in Nizhny Novgorod. Petrol engines made in Kaluga are installed at five models of the company: Volkswagen Polo and Skoda Rapid, manufactured in Kaluga, and at the models Volkswagen Jetta, Skoda Octavia and Skoda Yeti, which are manufactured in Nizhny Novgorod. Investments in the construction of the engine plant amounted to Euro 250 mln. 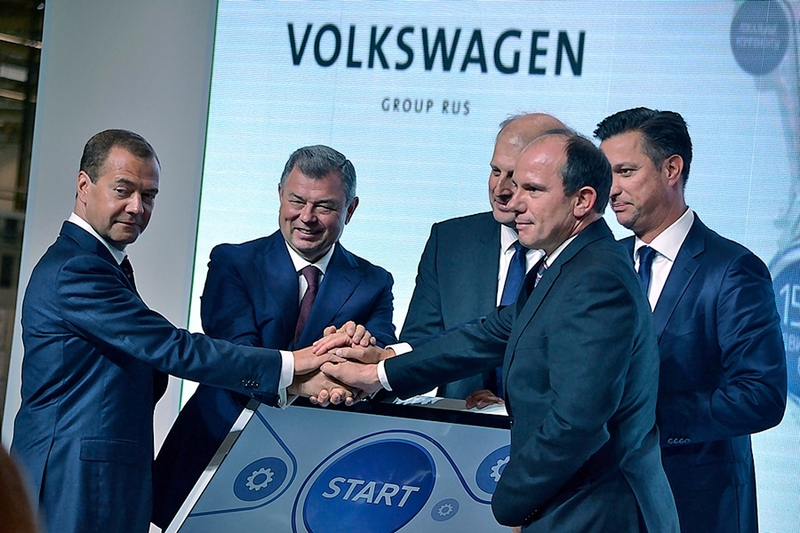 Volkswagen Group Rus promotes development of local suppliers and expansion of base of small and medium enterprises, thus allowing ensuring higher local content for production. 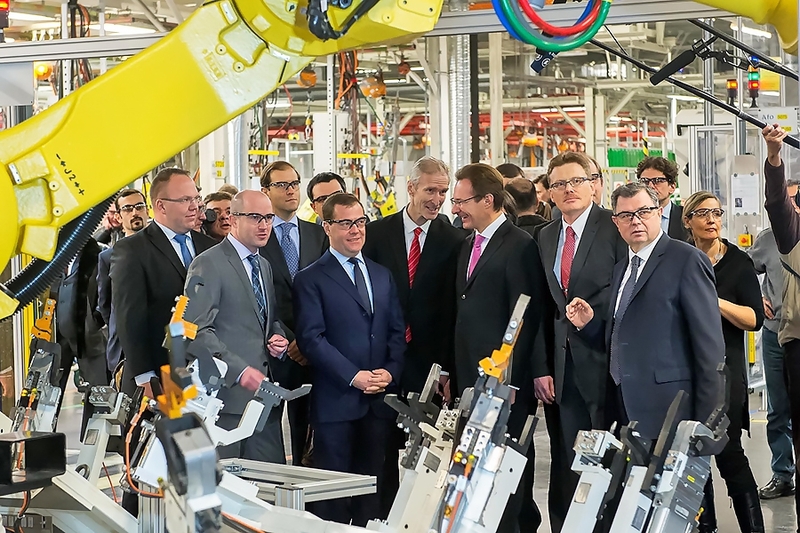 Number of local components for engines and cars achieved 5,500 items; the Company actively cooperates with 60 local suppliers and their number keeps growing. 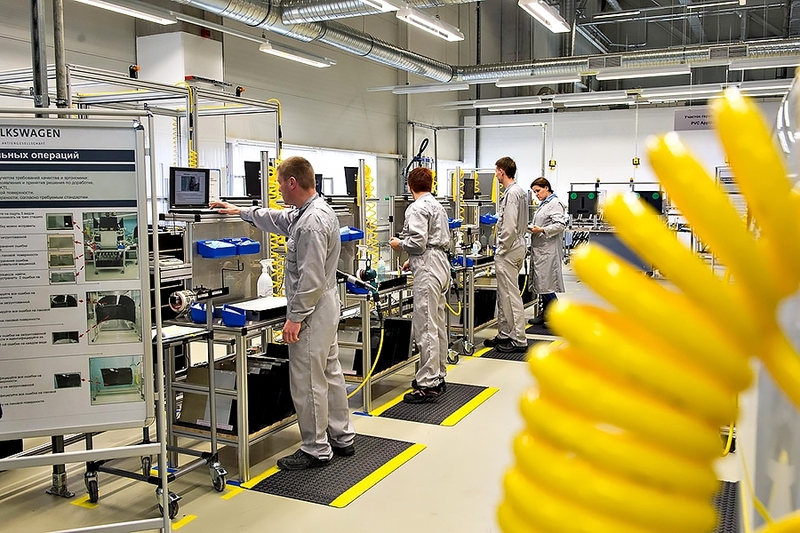 Volkswagen Group Rus is busy not only in search, but also in training of local suppliers so that their products would comply with international quality and business process standards.